Hello Team! A bit of a busy week for me – my new job is going great but it’s quite a change of pace with a much, much earlier start! Thankfully these longer summer hours have made it a lot easier because it looks like it’s 3pm outside when it’s actually 8pm. Brilliant. Of course, with longer summer hours comes longer sun exposure and whilst that’s great for my Vitamin D intake, it means more damage to my skin and….. ACCELERATED AGEING. Duh duh duhhhhh. I know you KNOW that SPF is important but let’s be honest, we think of SPF and think sticky, heavy, pasty cream. I don’t want that on my skin – it’ll take years to dry and my skin will be all tacky and shiny right? Wrong. My friends – let me introduce you to the SPF products of today. These products are light, they’re velvet smooth, they now even come in different textures and different formats for any purpose and any part of your body! SPF isn’t just about the suncream. Today I’ll be covering my favourite all-over sun cream, a great SPF primer, portable SPF products and also some fabulous SPF makeup. Sound good? Let’s start. What I’m looking for in a sun cream is something that is easy to apply, absorbs quickly, feels non-sticky and is basically undetectable on my skin once absorbed. Basically I want a suncream which I won’t even know I’m wearing! The Boots Soltan Invisible Range does just that. This Dry-Touch Transparent Suncare Spray is more of an oil-based formulation rather than a cream which makes it more easily absorbed. Once dry, it feels like an invisible protective barrier has been sealed on my skin. The spray application isn’t anything new but they really do make everything so much more convenient! How funny, I remember when spray sun-care was the ‘new’ thing and now I can’t imagine not buying a spray! Following a same theme as the above, a great primer is something which is light, non sticky and not shiny. What could be lighter than a mousse? This Shu Uemura POREraser UV Underbase Mousse is a primer with a brightening pink tone which helps to even out skin and reduce the look of pores. More importantly – it has SPF30 to give your skin the daily protection it need. I apply this underneath foundation most of the time, but I also like to wear it alone for those “au naturel” days. Normally, I just apply SPF once – first thing in the morning. Mainly because I can’t be bothered to carry around more products with me. My handbag is heavy enough! The answer to this problem comes in the form of an SPF stick. I never owned one until this year and now, I can’t see a summer without one! This new Anthelios range by La Roche Posay is lovely and light. This Anthelios SPF 50 stick offers super-high protection with one easy swipe and its about the size of a lipstick! I also love this No7 Anti-Ageing Lip and Eye Screen which has a subtle golden shimmer. The perfect shape for eyes and lips, this No7 stick can be used to add some natural-looking enhancement to your eyes. The shimmer is great for a barely-there look and I also use it along the top of my cheekbones like a highlighter. SPF30, I love the case too, this is going to be a permanent fixture in my handbag. For my sensitive and pale-skinned friends, it can be hard to find decent makeup with SPF above 30. Most of my foundations are SPF15 and anything in the region of SPF30+ tends to be too heavy or it makes my skin look really shiny. Another gem from the Anthelios XL range by La Roche Posay are these brilliant SPF50 Compact Creams. Given that La Roche Posay are a skincare brand rather than makeup, I was really pleased with the range of colours available. I use 01 Sand Beige and it’s a perfect match for my skin when it’s lightly tanned. SHOPPING ALERT: A little heads up – La Roche Posay seems to be a 1/3 off at Boots and Escentual right now! 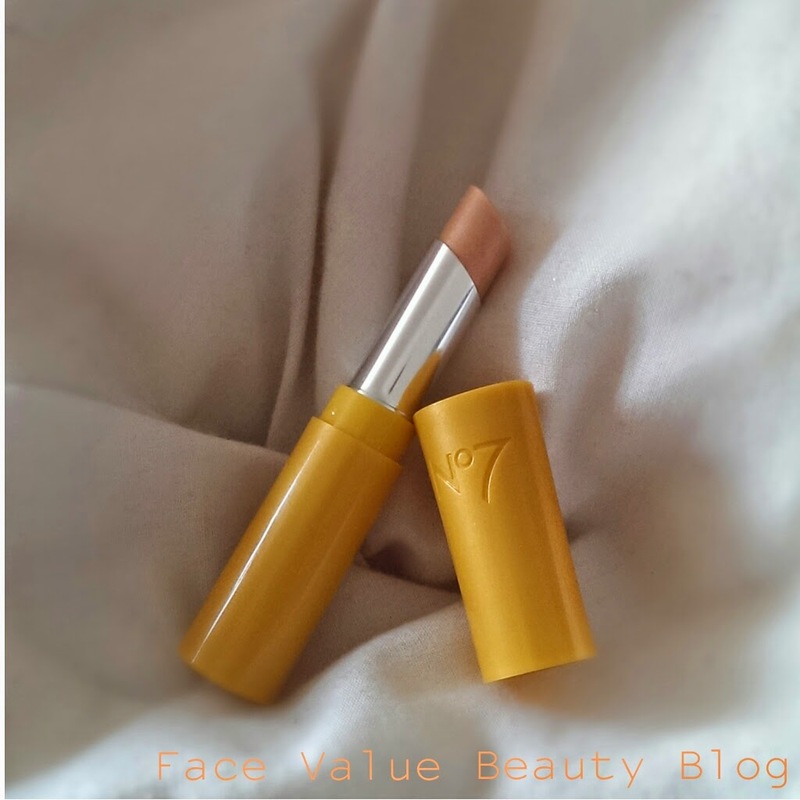 The No7 SPF stick is also on a 3 for 2…. 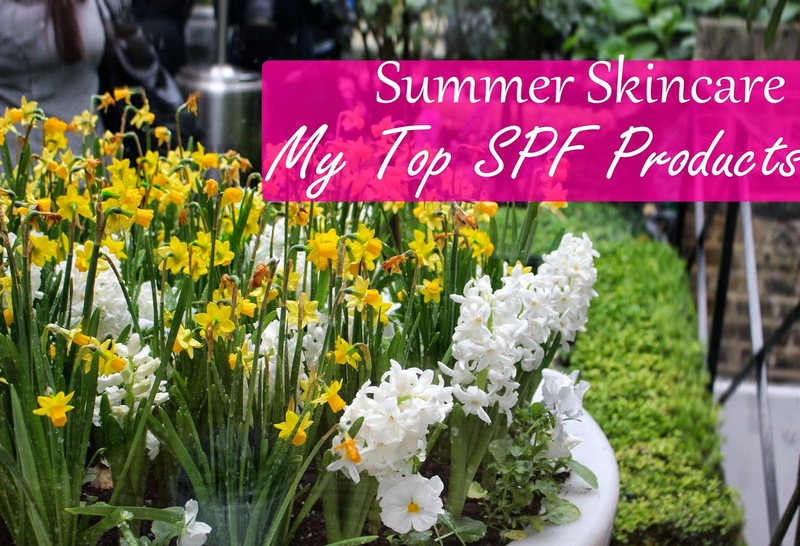 What are your top summer SPF products? Do you have a favourite sun cream you use again and again?